Today my writing brain was too restless to do anything but stare at my screenplay, flicking through the pages over and over. So once I had done this for a good ten minutes, I decided to take a break and bake! Baking is quick, easy and fun and relaxes the mind. Stick on some Bowie, find a good recipe and get to it. I already had a recipe in mind that I’ve wanted to test out since being the taster tester :P, I am very lucky to know the lovely and talented Immy May- http://immymay.com/about/ Check out her blog! (A little birdie told me she’s updating it at the moment and there will soon be an About video.) So make sure you go back again, to check that out. Imogen, like a lot of other bloggers out there have been taking part in the #TheGreatBloggerBakeOff where you bake and blog every week in ode of The Great British Bake off, of course. 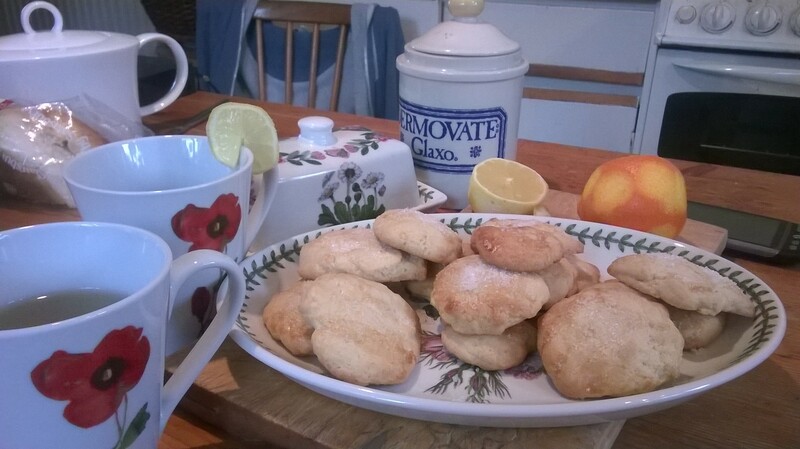 A few weeks ago, Immy baked these lovely “Gluten Free Lemon & Lime Biscuits” and I was lucky enough to be there to taste them! They tasted amazing!! 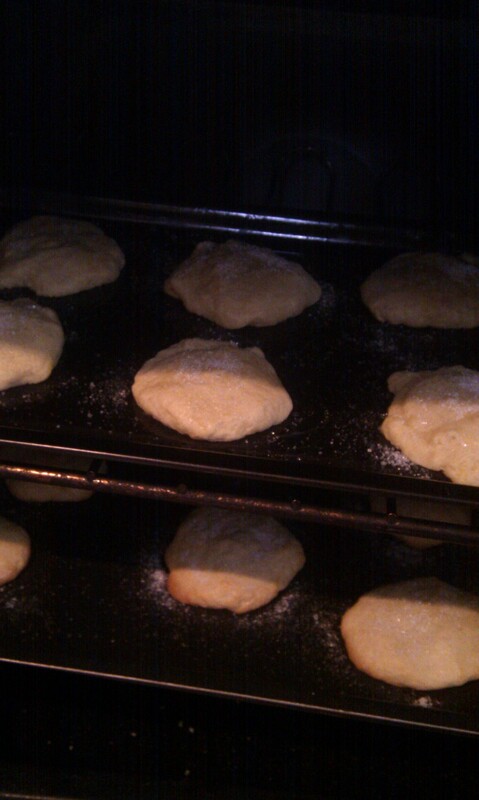 So the cookies I made today are “Orange and Lemons” with wheat flour. Apart from that, it’s exactly the same as Immy’s so follow her blog if you want to re-create them- I think Gluten free may be better as her’s were slightly more light&fluffy! Wheat seems to create a more dough-ee texture. But they were still yummy. Here are some pictures just for fun!!! Thanks Immy! Check out her latest creation http://immymay.com/2014/09/03/gluten-free-cherry-pie/ Mm Cherry pie! Anyway better get back to the screenplay, not going to write itself and now I have Tea&biscuits, what’s my excuse? www.popcornscripts.blogspot.co.uk Hannah.